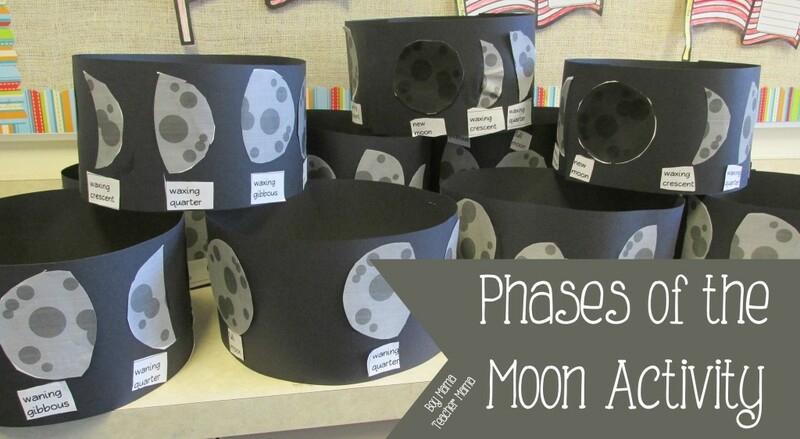 Learning about the phases of the moon? I love this activity. Super easy and it really helps students understand the changes that take place in the night sky. 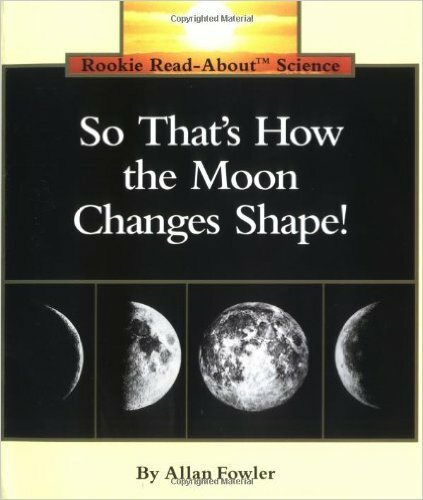 Before completing this activity, we read, So That’s How the Moon Changes Shape! by Allen Fowler. Have students cut out the different shapes of the moon and glue them on the black paper in order. Close the ends with tape to show that the changes are cyclical. That’s it!